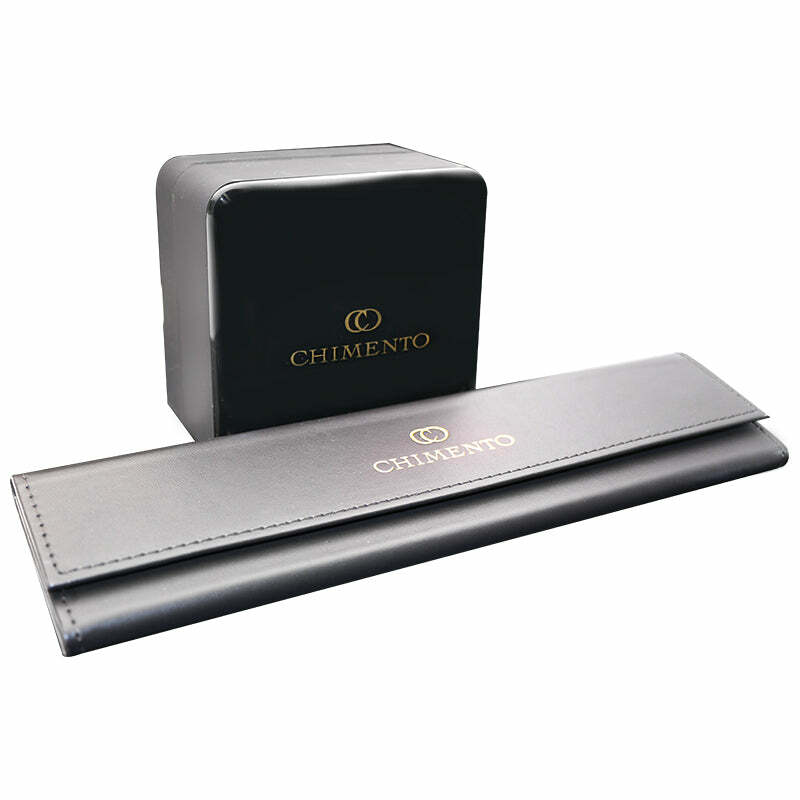 Chimento Bamboo 18ct White Gold 0.10ct Diamond Ring, 1A05852BB5. The Chimento Bamboo collection features a unique bamboo design running through all the pieces that is both feminine and intricate. The Chimento Bamboo 18ct white gold diamond ring is an elegant piece that features a combination of finely handcrafted 18ct white gold bamboo style pieces, embellished with 0.10cts of brilliant cut diamonds to add a luxurious sparkle. The exquisite piece would be a beautiful addition to any jewellery lovers collection.